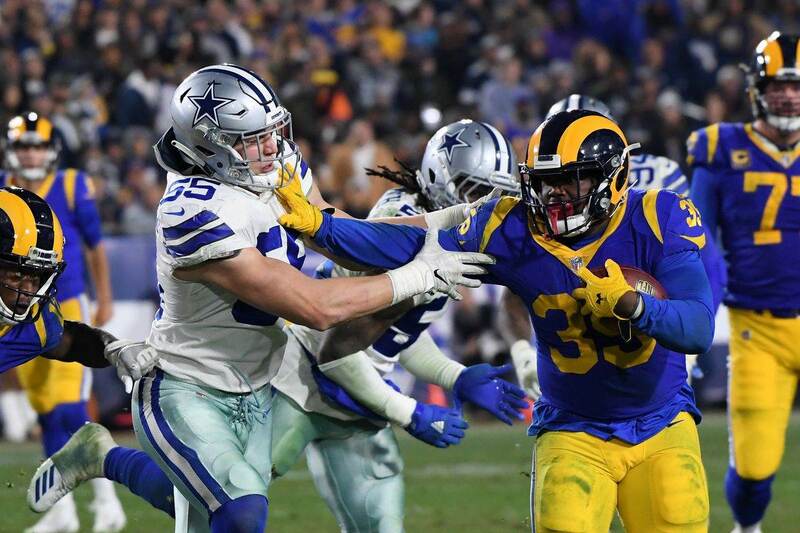 Though Monday night's game was deemed "meaningless" by the current standings, the Dallas Cowboys came out and played with an intensity which would be expected of a playoff game. Down 21-14, Dez Bryant made the catch which changed the entire complexity of the game, making a one-handed grab to tie the game at the end of the first half. 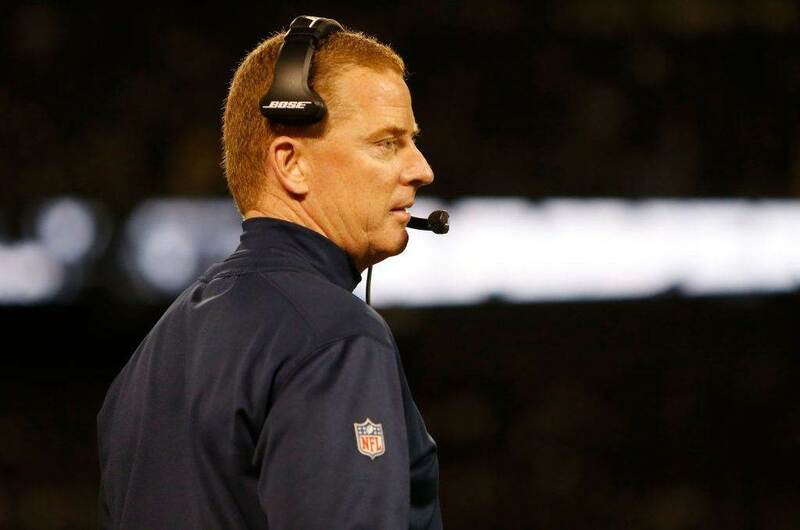 From there, the Cowboys dominated en route to a 42-21 blowout victory. Their defense created two turnovers, multiple sacks, and did not allow a single point in the second half. Their offense could not be stopped, scoring a season-high 42 points in the win. Next week, the Cowboys close their regular season in Philadelphia against the Eagles, who are also coming off a week 16 win. I wouldn't expect to see many of the Cowboys stars for much of that game. Jon Gruden claims that Tyron Smith threw him in a pool last summer, which is awesome. DEZ BRYANT. 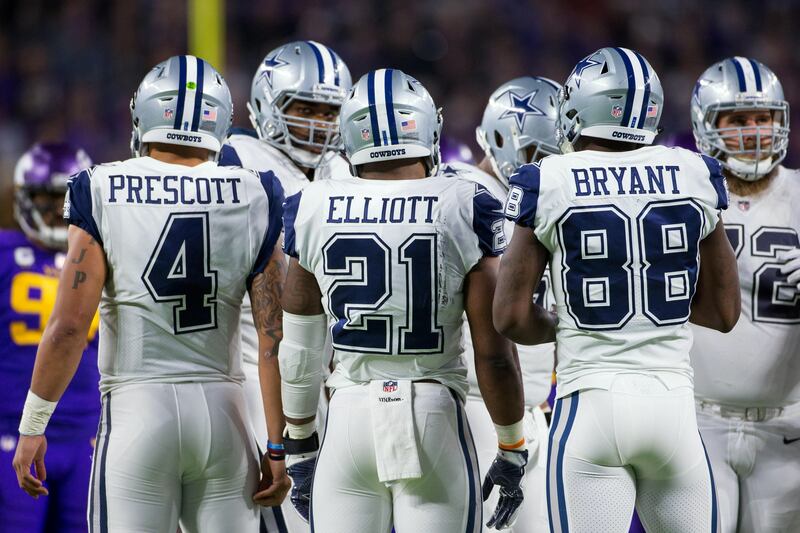 2 touchdown catches, each one remarkable, and a touchdown pass from Bryant led the Cowboys to the big win. He certainly looks to be back in elite form in time for the playoffs. Dak Prescott was phenomenal once again, consistently delivering accurate passes and displaying incredible poise in the pocket. He loves the competition, and it was cool to see him go back and forth with Lions' defensive lineman A'Shawn Robinson during the game. 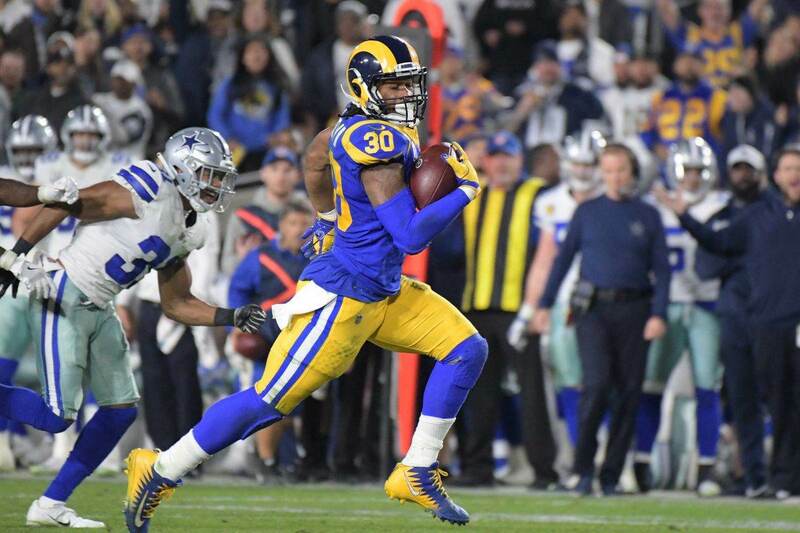 JJ Wilcox's return from injury was delightful, as he came through with multiple big hits and a huge interception while the game was still tied at 21. Randy Gregory's return was a bit less eventful. He seemed gassed the entire night, as he obviously could not be in football-game shape. He did make a few nice plays late in the game, which was promising. David Irving is a monster. All of a sudden this guy cannot be stopped, and he had another pass deflection and forced fumble in tonight's win. Tyron Smith, Anthony Brown, and Ryan Davis each left the game with an injury, though Davis and Smith seem to be fine. For the Cowboys' sake, hopefully Brown can recover from his concussion quickly and get back on the field. Luckily, all of these players have until mid-January to get right. The Cowboys are 13-2, enjoy it Cowboys Nation!